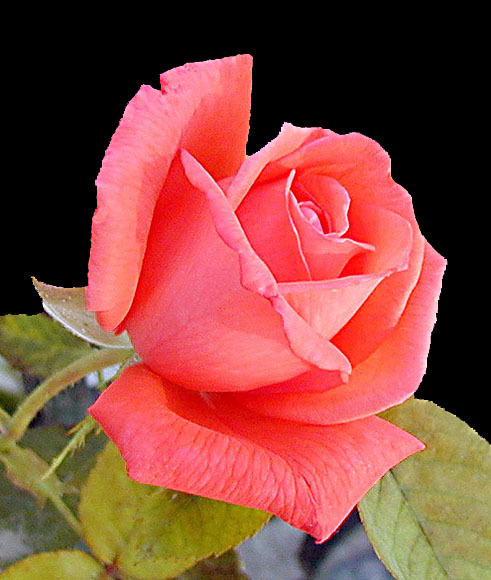 A rose is always a rose, the symbol of the love. It should be an union point among the people to dignify them. Excellent words in your comment and very beautiful shot !!! At a rose magnificent pink color. Work is made superb! Your Rose is very pretty. A little more of work and all the background will be black! But the composition is veri nice. My congratulations, Victor Camara.